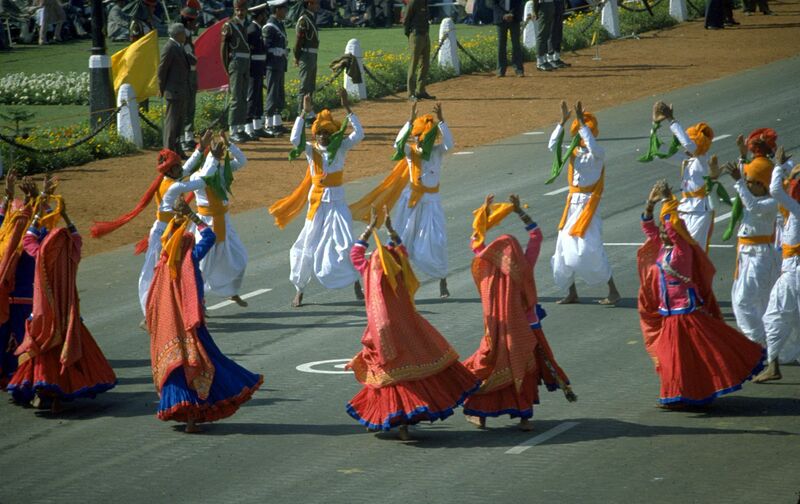 Rajasthan is a famous state in India and has a lot of Tribes-like Minas and Bhils. It is the best tourist destination which having great history & culture. Here you can find amazing palaces and forts. The tribes left here are so different from each other. The tribes are 13.5% of Rajasthan state population. Rajasthan tribes can identify by their jewelry, costumes, fairs, and festivals. Here, you can find the Tribes of Rajasthan state. In Rajasthan state, Sahariyas is the most backward tribe. The Sahariyas are occupied places in the jungle and they also called as Bhils. These people can find in South-East of Rajasthan places such as Swaimadhopur, Dungarpur and Kota. Most of the saurians are from hunters, farmers and fishermen. Rajasthan’s second biggest tribe is Minas. The Minas tribe people of men and women are having the good physic and athletic body. They can be known as residents of Indus-Valley Civilization. Minas tribe people are performing child marriages from so many years. In Rajasthan state, Bhils are the biggest tribes. A large number of Bhils tribe people can leave in Banswara. In the past, the occupation of the Bhils is collecting Food. 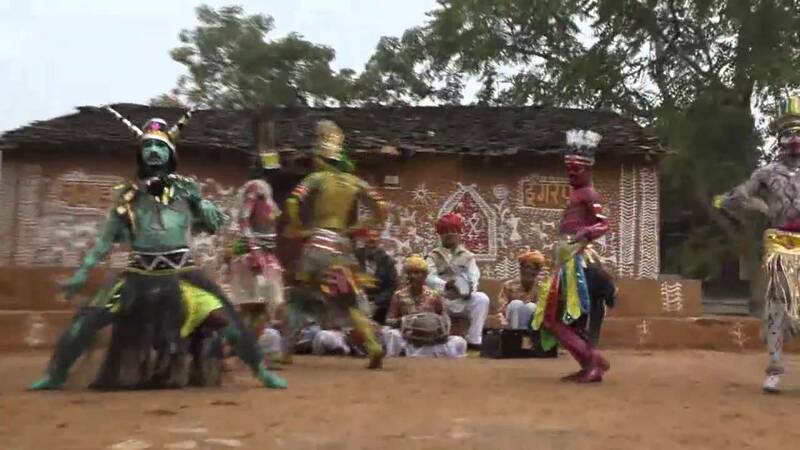 The popular epics of Mahabharata and Ramayana representing that Bhils tribe people very skilled inarching. With the collecting food, Bhils started farming for getting the income. Gadiya Lohars can also call as small Rajput Rajasthani tribe. They were the blacksmiths in the army of the Maharana Pratap of Mewar. After attacking the moguls, they traveled to many places. The tribe name Gadiya Lohars called as Rabaris and Kathodi in the Mewar region. Garasias are also the small Rajput Rajasthani tribe. These tribe people lived in Mount Abu Road located in Udaipur district, south Rajasthan. You can also find many tribes like Sansi, Kathodi, and Kanjar.